Keep her cute after pooltime is done in the Balmain Kids™ Cover-Up Dress. Banded waist with brand logo. 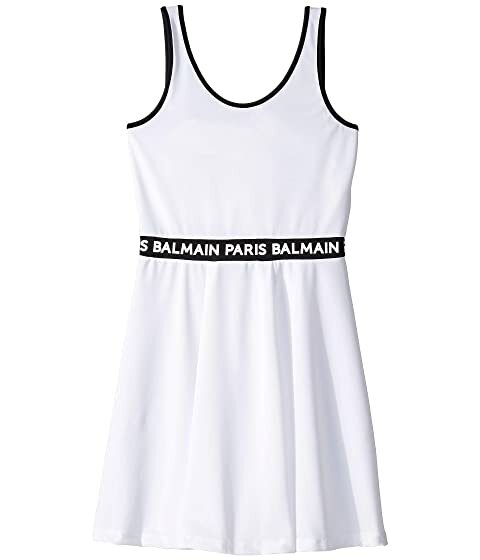 We can't currently find any similar items for the Cover-Up Dress (Big Kids) by Balmain Kids. Sorry!